Hatco white tyre mounting paste. Long lasting tyre mounting paste with anti-corrosive agents. Truflex/PANG black tyre mounting paste. 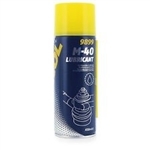 Long lasting tyre mounting paste with anti-corrosive agents. Airolube oil is prepared specifically for all rotary and piston type air tools. 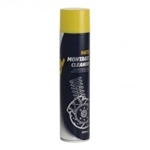 It lubricates moving parts, prevents rust formation and ensures smoother starts. Use it to ensure top performance, maximum productivity and longer tool life.